Mansfield Town are calling on supporters to stick with them on Saturday, even if things don’t go their way against Cambridge United. 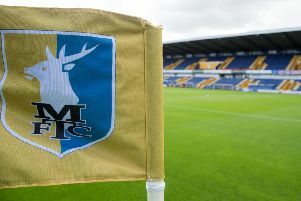 Stags have been superbly backed by the town all season and, as the promotion finish line comes into sight, the manager is asking fans to stay behind them. “Only MK Dons have a better record than us at home on points,” he said. “Losing their last two home games has pegged Bury back. “Over the season we have been brilliant at home and I put a lot of that down to our supporters being positive. “We are going to get things wrong but stick with us. “I went to Bury and Futch went to Oldham and both results ended in our favour, so it’s been a really good, positive week for us,” said Flitcroft. 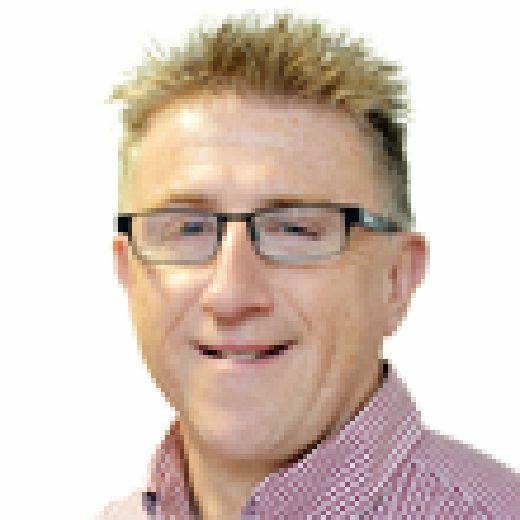 “Bury could have gone second, five points clear, and Tranmere could have gone ahead of us after such an unbelievable run. “But sometimes when you are chasing it’s a lot easier than actually being there. That’s what a few teams might find. “At this time of the year across the leagues, but more so League Ones and Two, I call it freedom football where players are probably not playing for anything in mid-table so they can be really dangerous. They can go into games more relaxed as there’s not much riding on it. “You just go out and play and that’s why you see crazy results. “It’s very difficult in this last month as you get results that defy form and patterns and trends. He added: “We need to be super-professional and super-focused to get over that line and show a desire and commitment to want it more than anything in your life at the minute. We have a brilliant opportunity. We’re in a really good place.